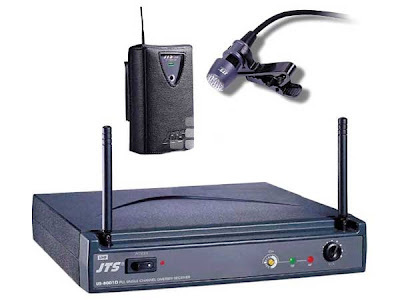 Discrete, Uni-direction for microphone with high-quality voice pick-up. The wide dynamic range and frequency response of this microphone makes it ideal for sound reinforcement, while it's small size reduces visibility. The CM-501 also features a clip for easy attachment to a tie, lapel, dress etc.